The Coventry and Bedford models showcase a wood-burning fireplace, separate dining areas, kitchen with electric appliances and washer with dryer areas. The master bedroom in each floor consists of a walk in closet and full baths however, the Coventry master bath is slightly larger than the full bath of the Bedford model. 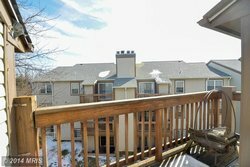 Enclosed patios can be found on the ground floor units, balconies on the 2nd and 3rd floor. While on the 3rd floor, the units have majestic cathedral ceilings. Each unit at Surrey is assigned 1 parking space. There is ample visitor’s parking at Surrey off of Charles Arrington Drive. 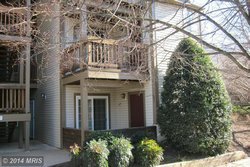 Surrey of Manchester Lakes is located on Victoria Dr in Alexandria, VA 22310. Surrey is accessible to I-495 Beltway, I-95 HOV lanes, Fairfax County Parkway and Franconia - Springfield Metro. In addition to enjoying the pool, gym, basketball, tennis, playground & tot lots, residents are close to shopping, dining, Metro & the new Wegmans. 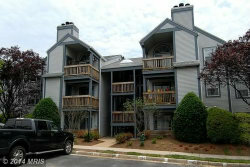 This community is adjacent to Kingstowne, which offers more shopping and dining. If you're seeking a condo at Surrey and you don't see any listed here, check Manchester Lakes as well. Sometimes, these homes are not properly filed when they are listed and can be found in the Manchester Lakes grouping.